Apex West Midtown Apartments is home to those that live, work, and play in the Westside Design District in Midtown Atlanta. 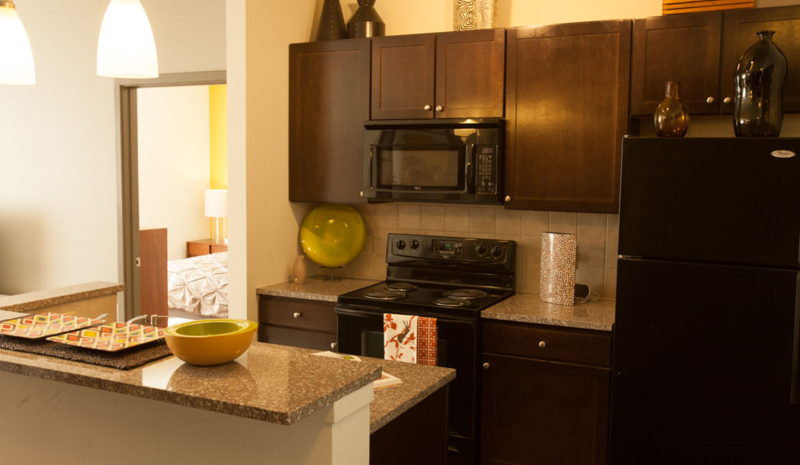 Conveniently located within the heart of West Midtown off of Huff Road and Ellsworth Industrial, residents of Apex West Midtown Apartments enjoy the benefits of having Apex Shopsconveniently attached to Apex West Midtown Apartments. Enjoy great design and furniture options such as Jonathan Adler, Kings Home Furnishings, or Ikea as well as premiere shopping at Westside Provisions where you’ll find Anthropologie, Billy Reid, Free People, J. Crew, and more or grab a bite to eat at the numerous restaurants such as Jeni’s Splendid Ice Cream, West Egg Café, Yeah! 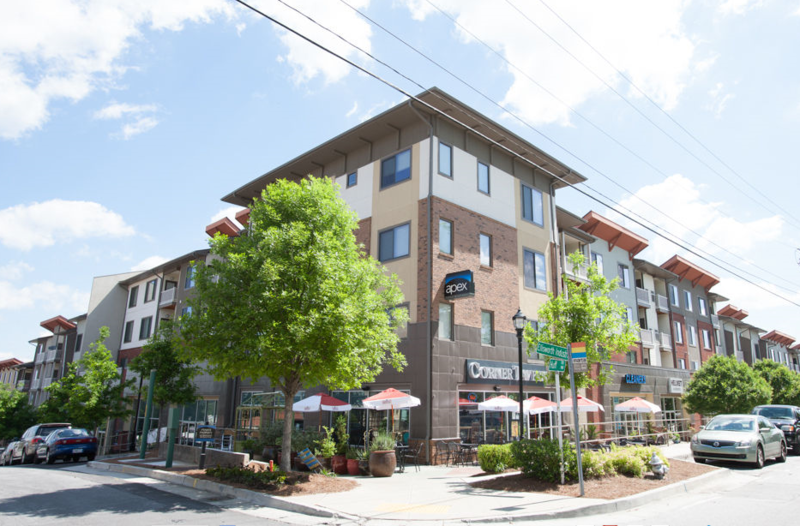 Burger, or JCT Kitchen & Bar – all located within close proximity to Apex West Midtown Apartments. Apex West Midtown Apartment homes feature spacious one, two, and three bedroom homes and stellar amenities such as a saltwater pool, clubroom with pool table, wifi & TV, and courtyards with grills and seating areas just to name a few. Experience a Better Way of Living at Apex West Midtown Apartments where residents will enjoy both a professional on-site management and maintenance team whose goal is to provide an exceptional living experience. Available to take your call 24/7. Live it. Love it. Guaranteed.